We are engaged in offering our prestigious clients a very highly premium quality range of Servo system. Our range is known for its excellent quality and high class performance. Our range is available at market's leading prices. 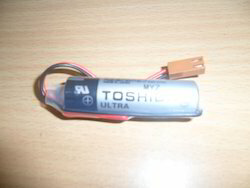 Used in Omron meter, gas instrument, water meter, CNC machine, PLC Machine, Yaskawa servo drive. 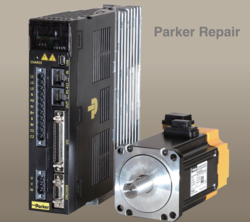 Star Automations is a leading after market service provider for servo drives and servo motors of all brands. Here are some of the Parker items that we repair on a regular basis. 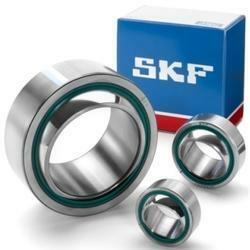 OfferingSKFindustrial products ,industrial bearings , ball &rollerbearings, coupling units, seals ,Housing and magnetic bearing. ONE SOURCE for all your PLC and CNC Machine replacement battery needs. Abb, Allen Bradley, Bosch Rexroth, Cutler Hammer, Denso, Fanuc, Fuji Electric, Ge Fanuc, Hitachi, Kawasaki, Koyo, Le Blonde, Mitsubishi, Modicon, Nachi Robotic Systems, Num, Omron, Panasonic, Rexroth, Schneider Electric, Siemens, Telemechanique, Texas Instruments,toyo Denki ,toyo Electric, Yaskawa. 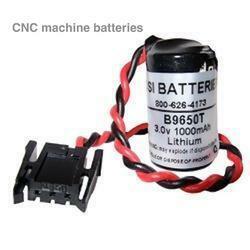 FANUC CNC Machine Batteries, - BR-CCF2TH, BR-2/3 AGCT4A, BR-AGCF2W and CR17450SE-R . Looking for Servo System Accessories ?